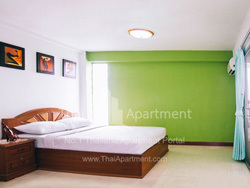 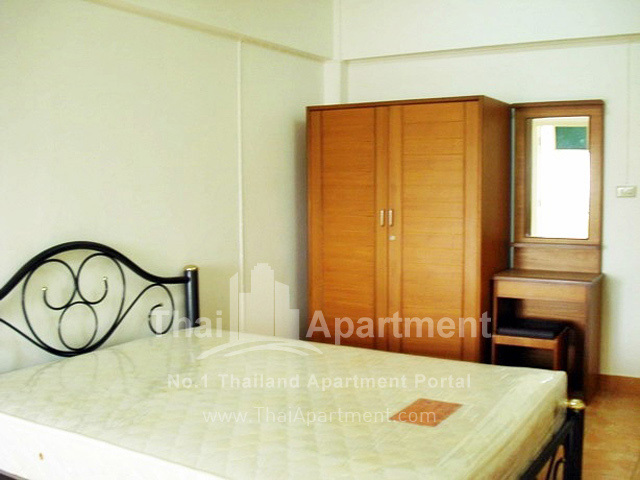 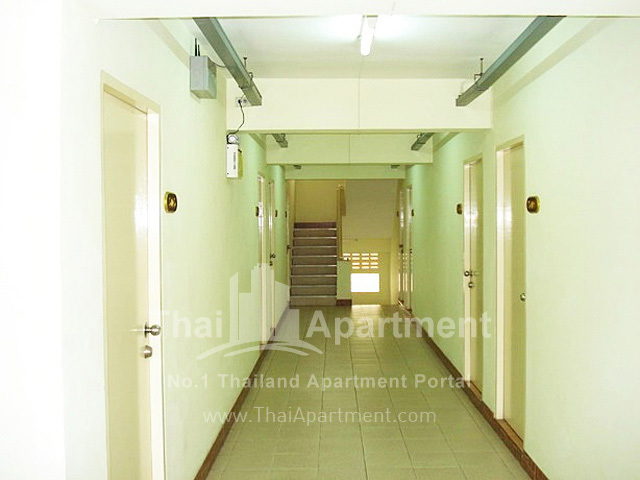 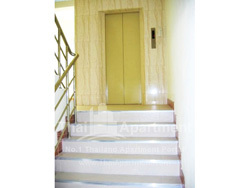 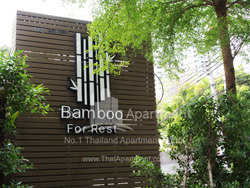 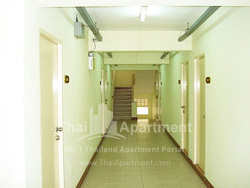 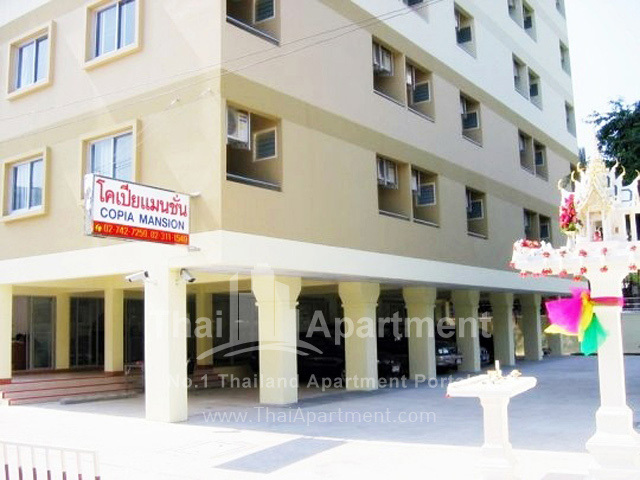 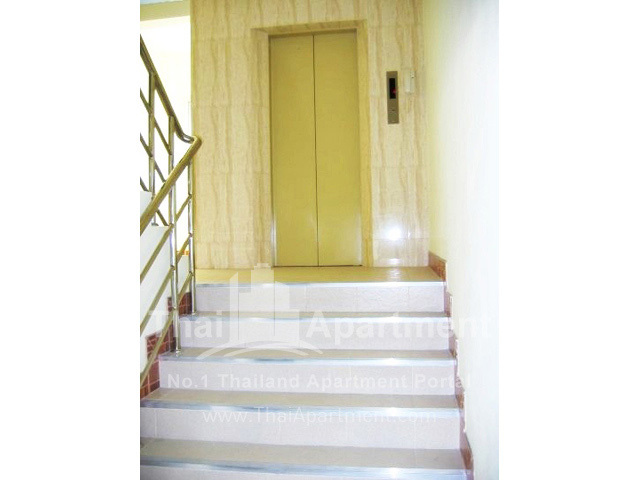 Brand new apartment, Situated in the most peaceful and quiet area of Sukhumvit 50. 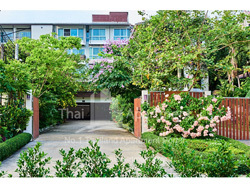 Only 900 metres from the beginning of Sukhumvit 50 where BTS On-Nut station, Lotus On-Nut, and 2nd phase expressway Sukhumvit 50 located. 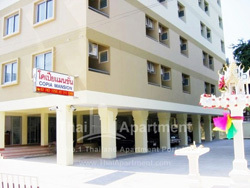 Plenty of Motorcycles and minibus on service along the soi. 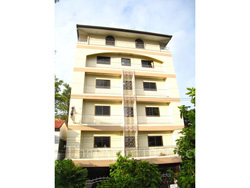 Equipped with air-conditioner, water-heater, elevator, Cable TV(80 channel) and UBC. 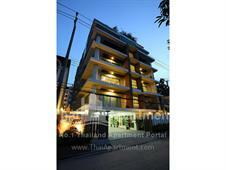 (True Sport 1) Security system includes 24 hrs security guard, CCTV and key cards. 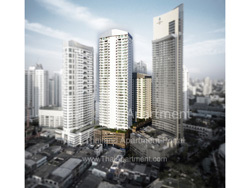 » Gemological Institute of America Inc.